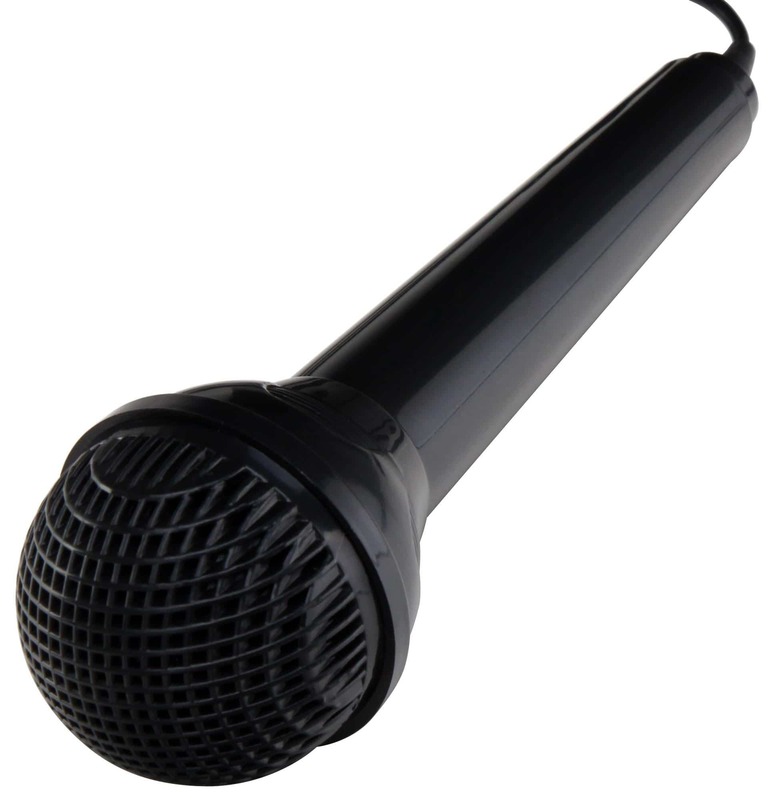 The perfect keyboard for beginners and advanced - with rich functionality and microphone! 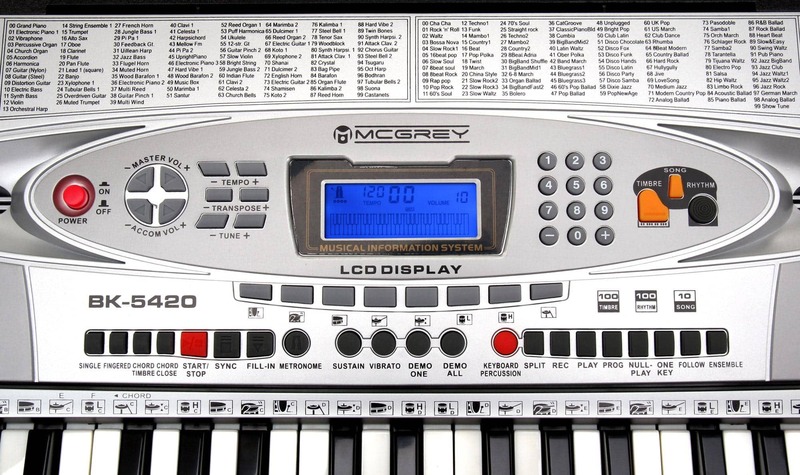 The McGrey BK-5420 was manufactured as a keyboard for beginners who are looking for an introduction to the world of music, but also developped for the advanced keyboard player. All functions and buttons are clearly arranged, then every target group can manage to play quickly and intuitively. 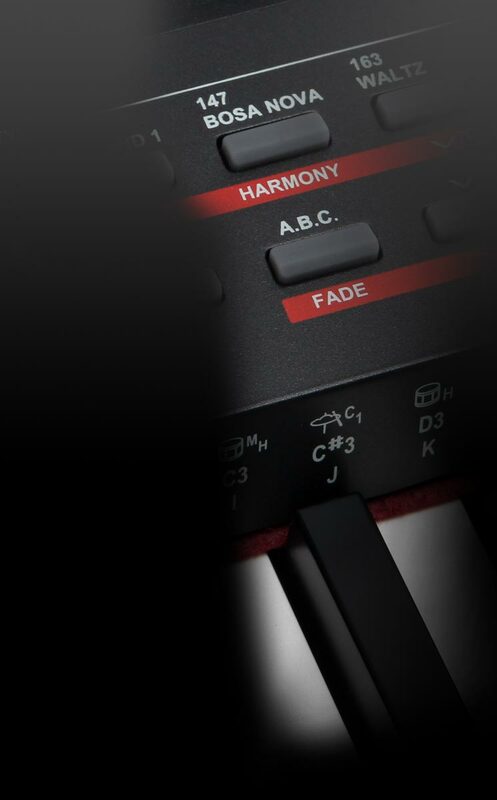 With 100 sounds the BK-5410 Piano offers a wide range of sounds, so the fun never goes away. Contained in it are of course the classic piano sound, but also instruments such as saxophone, violin, and many more are on board. these can be arranged individually and supplemented with drum fills. 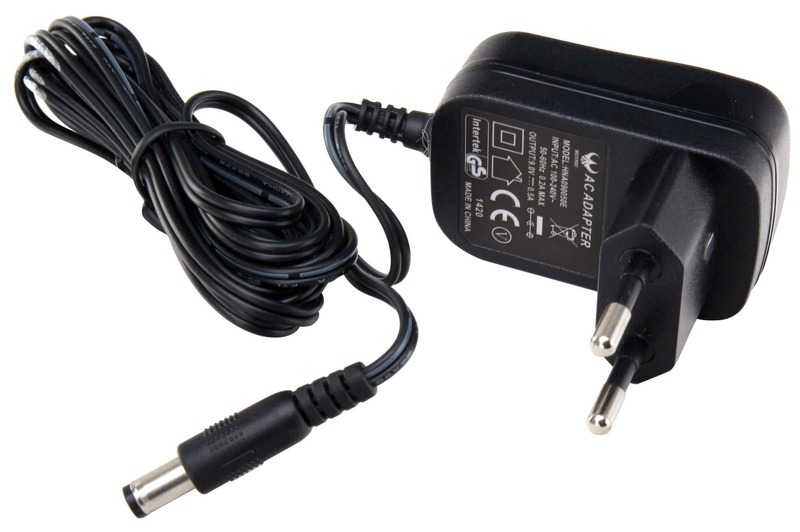 For a quick orientation, the clear LCD display, which, with its large font and blue backlight provides easy to read. 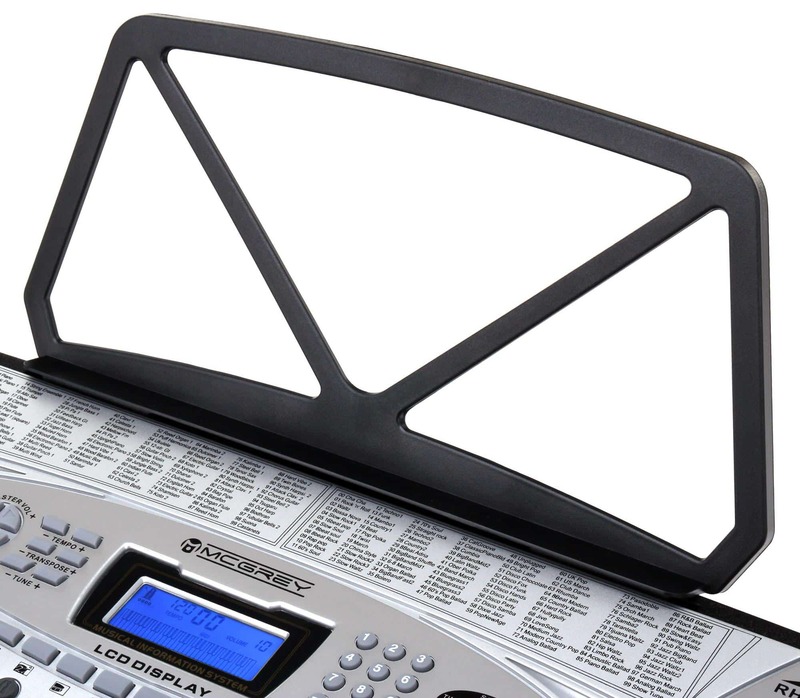 The BK-5420 provides 8 percussion pads with which individual rhythms can be programmed to play along. 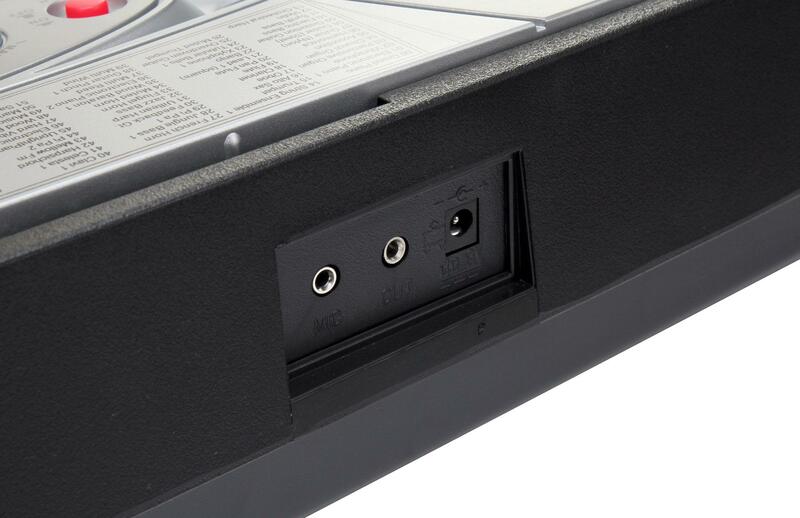 In addition, the keyboard has the ability to play percussion sounds on the keyboard keys. Thus, creativity has no limits. 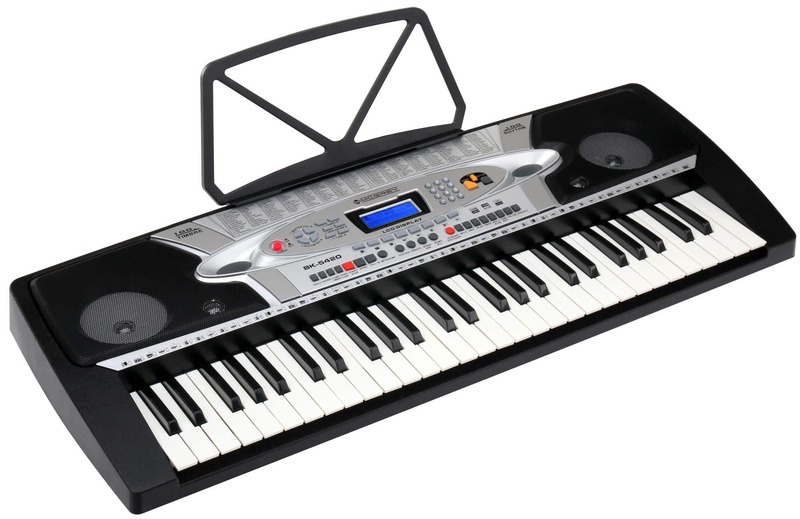 54-key keyboard with power supply, music stand and microphone for an absolute bargain price. Keyboardspielen never been so cheap!